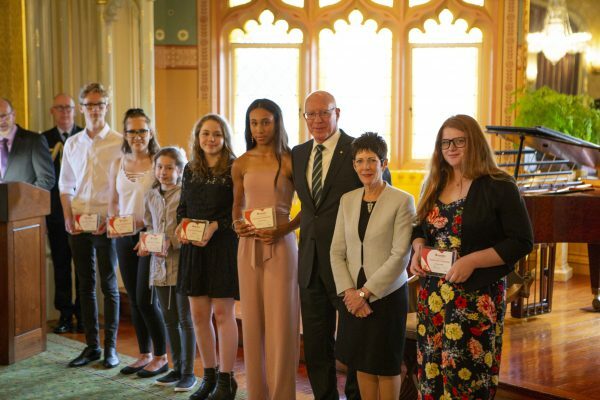 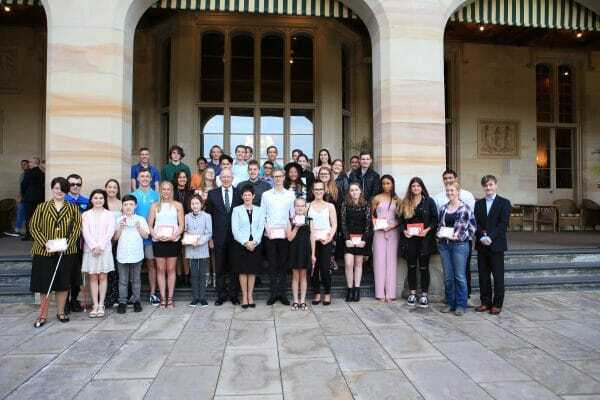 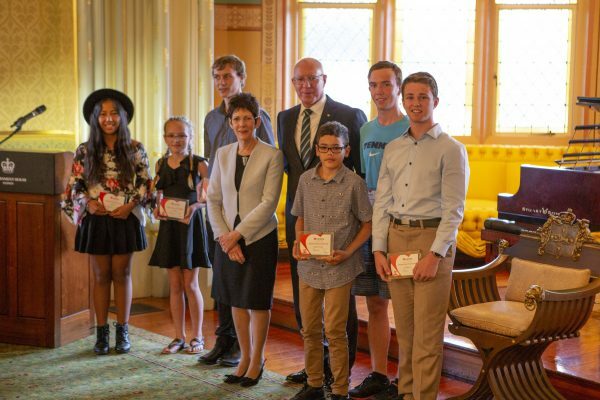 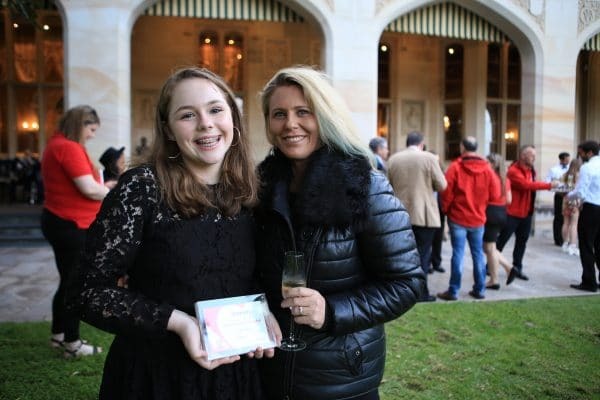 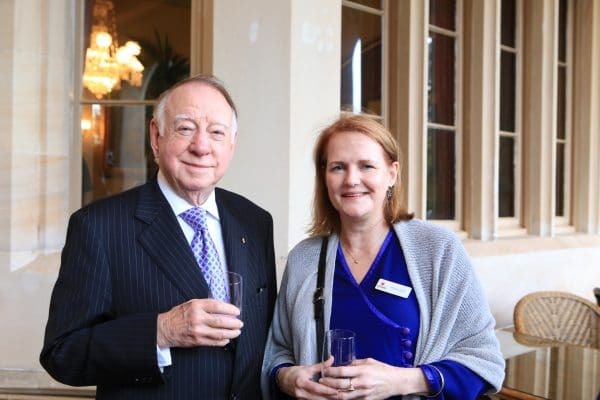 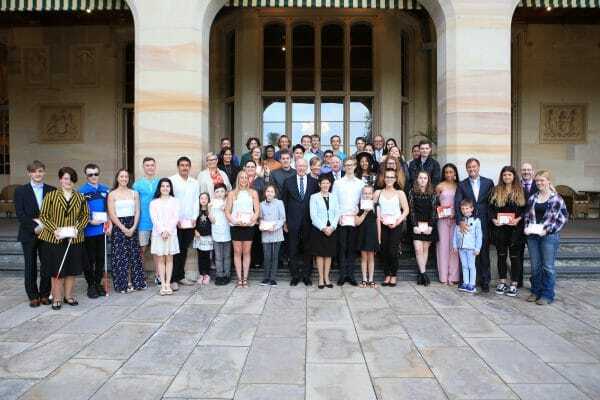 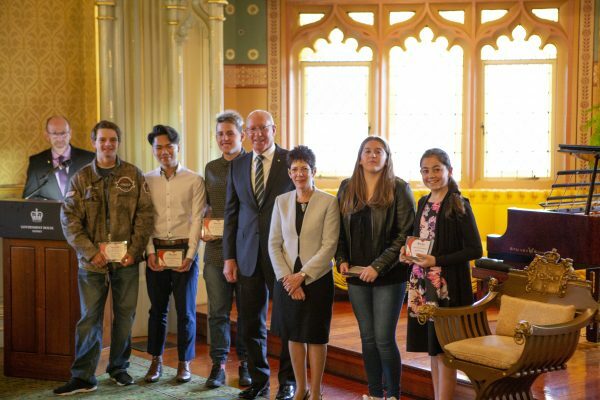 It was a night of regal talent as 59 Aussie kids were awarded a Variety Heart Scholarship at a special presentation event at Government House, hosted by His Excellency General The Honourable David Hurley AC DSC (Ret’d), Governor of New South Wales and Mrs Linda Hurley. 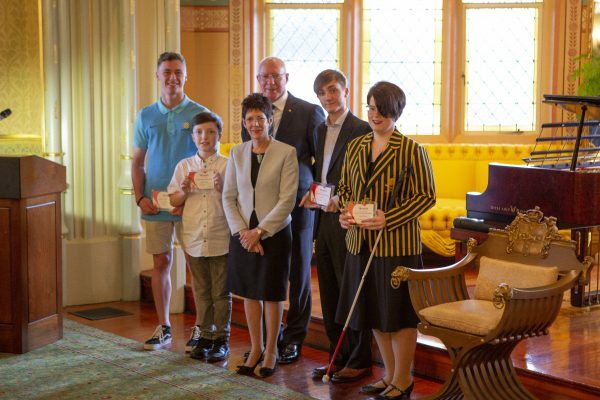 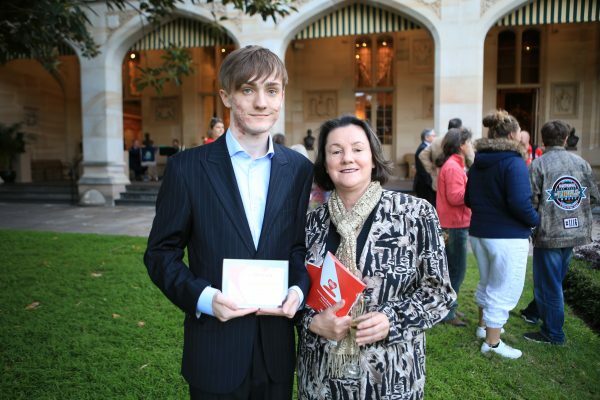 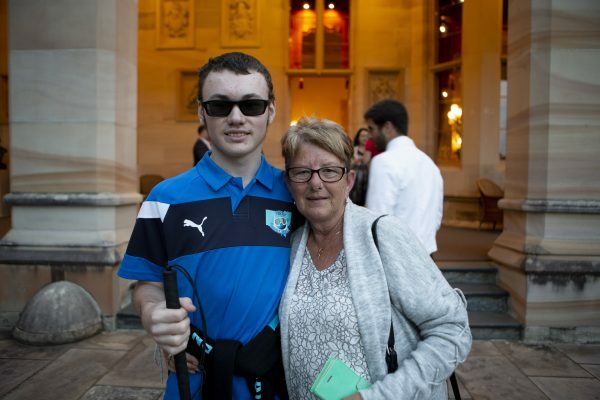 The Variety Heart Scholarship supports kids in NSW and ACT living with disability or disadvantage who have a proven talent in sport, the arts or education. 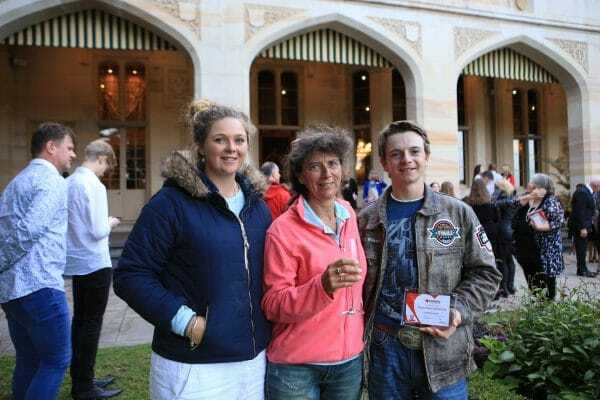 In this round Variety granted over $250,000 worth of scholarships, made possible by the generous support of the Grahame Mapp Family Foundation, in honour of the late Gillian Mapp. 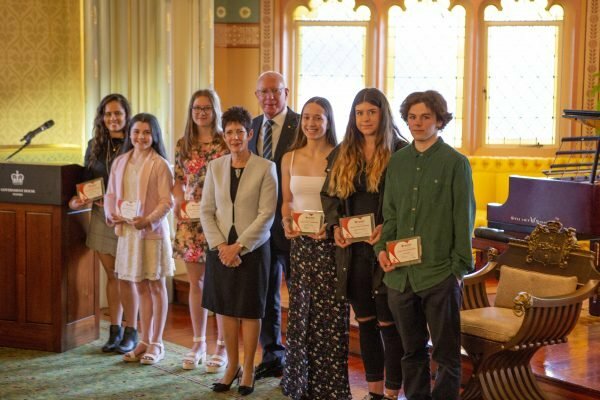 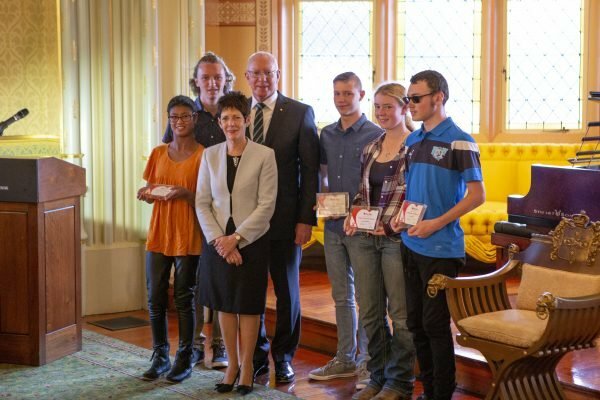 His Excellency and Mrs Hurley presented awards recognising outstanding achievements in a range of talent areas, including drums, goal ball, rodeo, snowboarding, leadership and triathlon to name a few. 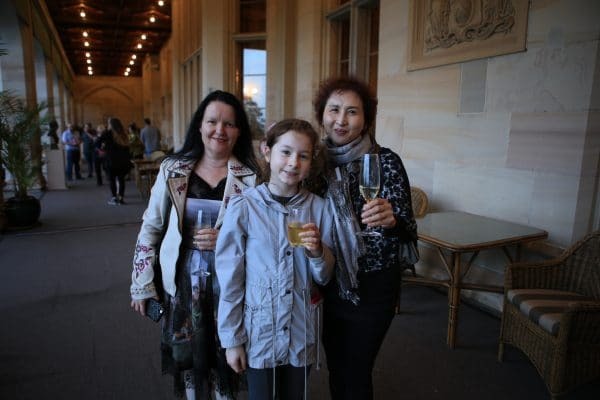 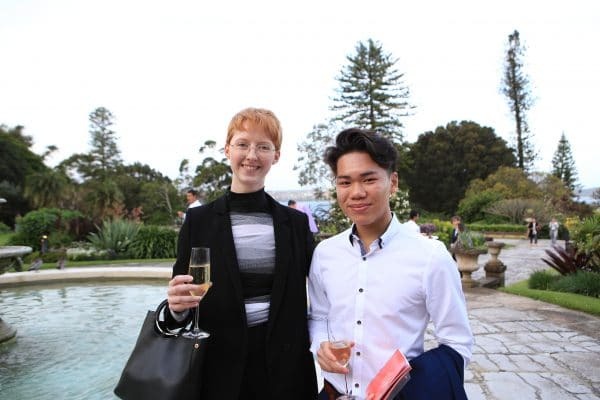 Guests and recipients enjoyed a special piano performance by past Variety Heart Scholarship recipient Ayesha Gough, who has has gone on to receive a string of accolades, including winning first prize at the 2015 Lev Vlassenko Piano Competition, and giving recitals throughout Australia, New Zealand, Italy, and Japan. 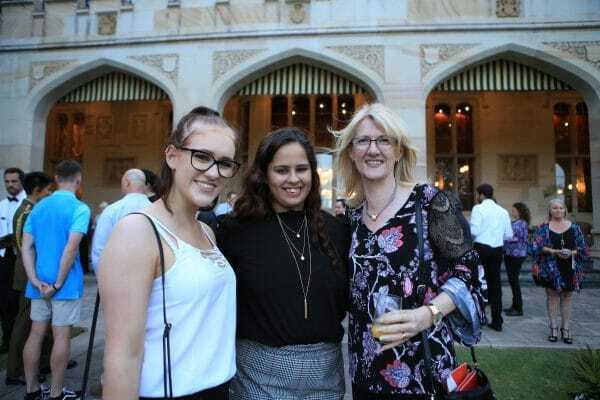 Well done Ayesha! 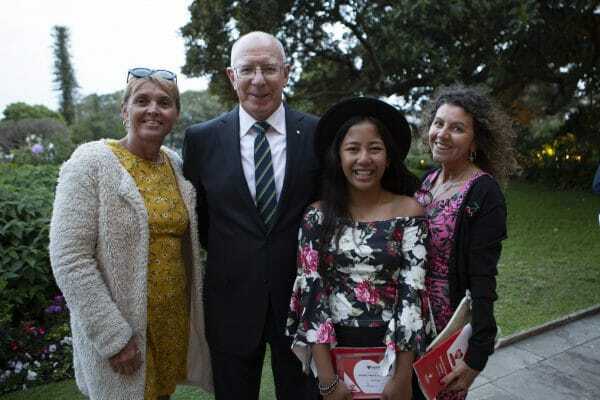 The formalities ended with an impromptu rendition by guests of the classic tune ‘You Are My Sunshine’, led by Mrs Hurley, followed by a chance to explore and enjoy the rooms and gardens of Government House. 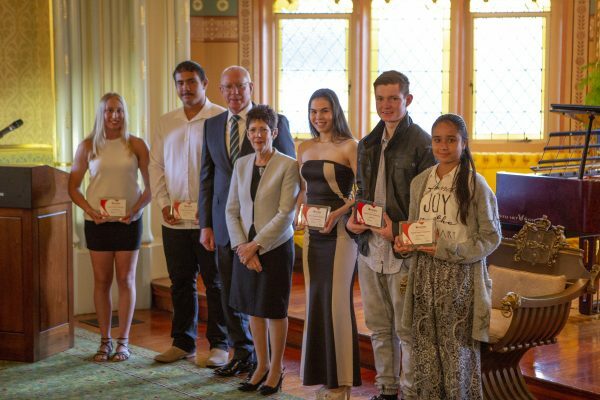 It was certainly a night to remember celebrating the talent, passion and commitment of the next generation of Aussie talent.